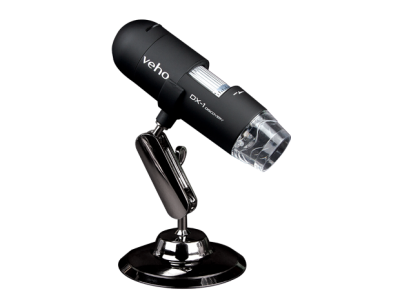 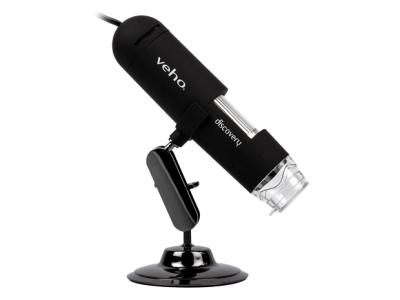 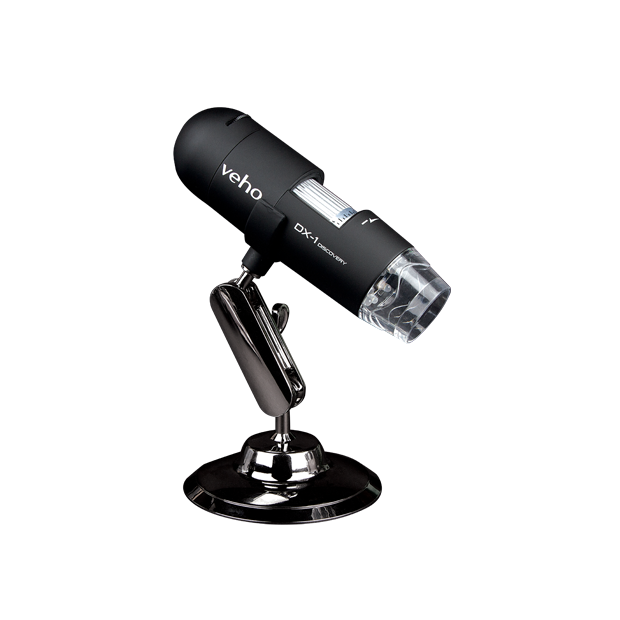 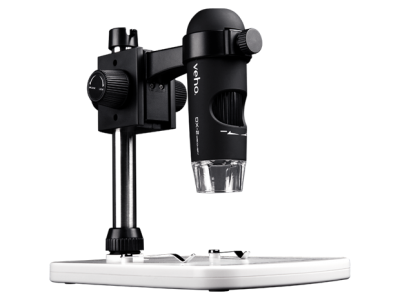 With up to 200x magnification the handy DX-1 USB microscope is perfect for home and educational use. 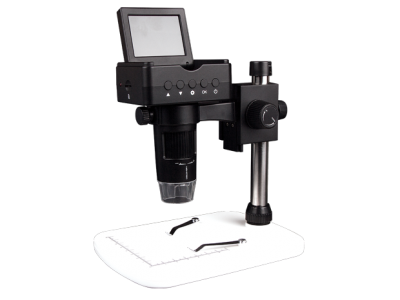 The DX-1 ships with alloy cradle stand and calibration software. 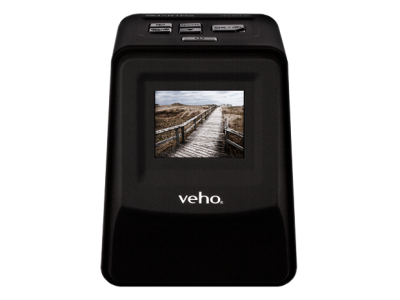 Snapshot and video recording function, up to 1920 x 1080.